The WealthScript code for Wealth-Lab for Ken Calhoun's intraday technique called "ADX Breakouts" is presented. Through interactive “sliders” on the bottom left of the screen you can tune this system by modifying the parameters like trailing stop size, thresold for entry etc. 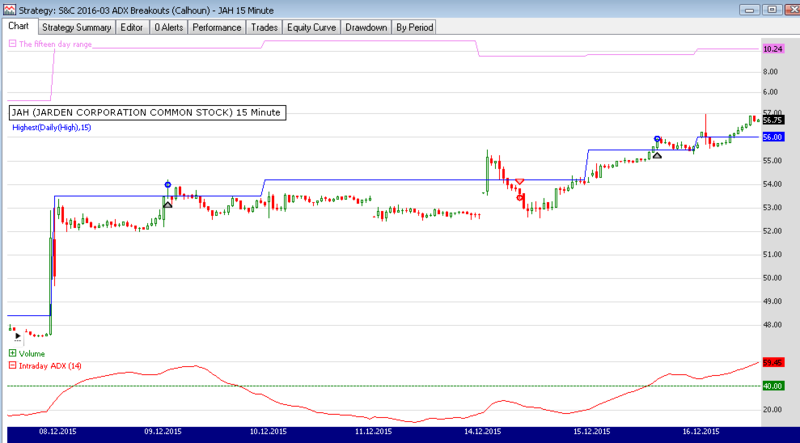 Figure 1 illustrates The two example trades in JAH (Jarden Corp) in December 2015.